You are invited to a special event on Thursday, November 8, 6 PM on CEU campus. The program is hosted by the Alumni Relations Office and CEU iLab, the University’s award winning startup incubator. Join us to hear the inspiring stories of fellow CEU alumni who brought their ideas to iLab and are now working hard with their teams to make their startups thrive. Join us for a reception afterwards and have a chat with the teams and other fellow alumni. PLEASE RSVP via the registration link bellow by November 1st. 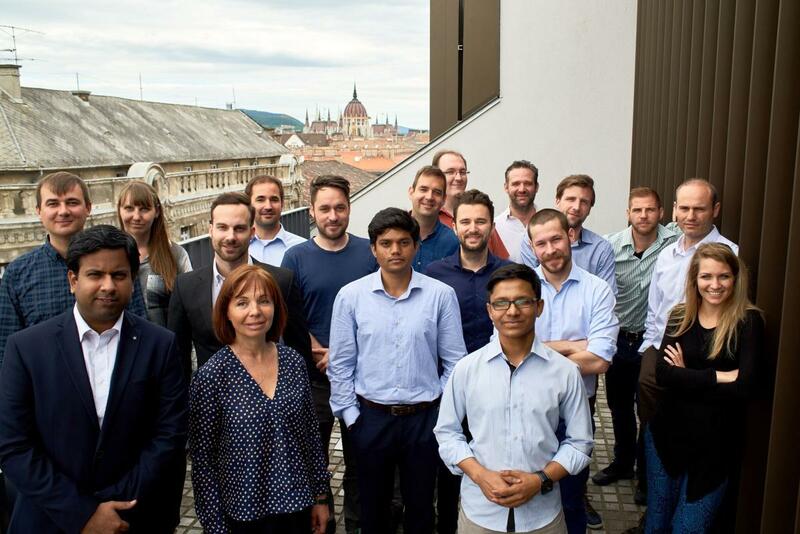 The CEU InnovationsLab or “iLab” is a flagship initiative of CEU to create economic opportunity in Hungary and the Central and Eastern European region by nurturing a culture of entrepreneurship and linking academia and business. Launched in 2016, CEU iLab is a business incubator-accelerator and much more. It is a CEU-wide learning-by-doing platform, enhancing students’ and alumni academic experience by offering real-life experience in student/alumni-initiated innovative new businesses and helping students to pursue career paths in business and sustainable social entrepreneurship. CEU iLab was voted Hungary's best university incubator at the Central European Startup Awards in 2017. Please note that by registering for this event you give permission to CEU Alumni Relations Office to include your name, department and year of graduation in the online attendee list for the event. If you do not wish to be included in the list please write us (link to alumni@ceu.edu). For more information on how we collect, use, transfer and retain your personal data. please check our Privacy Statement.